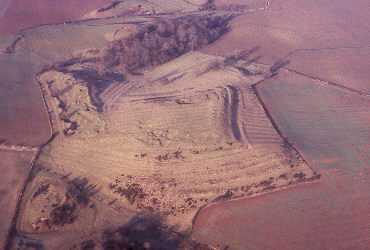 An Iron Age hillfort on Meon Hill, the remains of which are visible as earthworks. 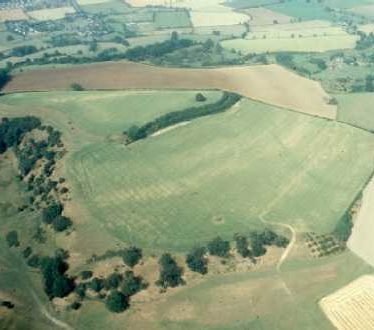 Excavation and site surveys have recorded the layout of the ramparts and internal features as well as producing a variety of finds. 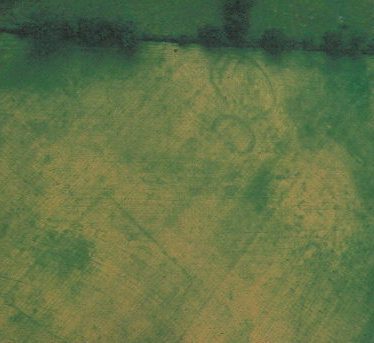 Barnmoor Wood Camp, a hillfort dating to the Iron Age. 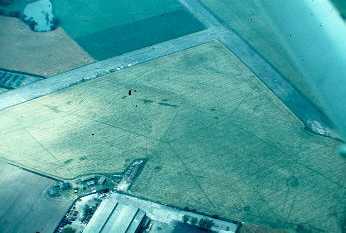 The remains survive as earthworks. 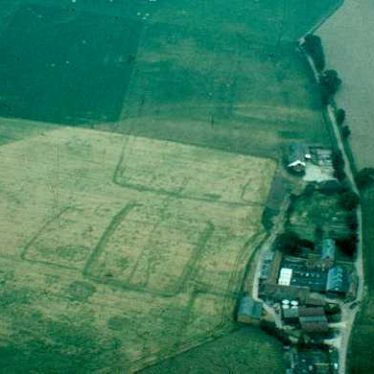 The site is located 500m west of Barnmoor Green. 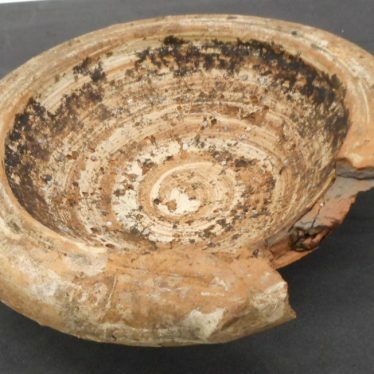 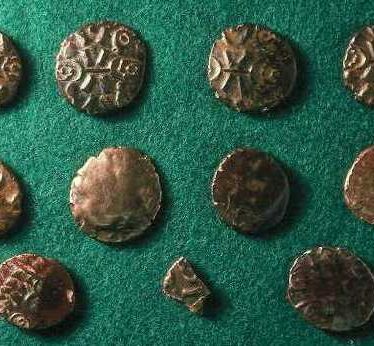 Explore Iron Age around Warwickshire. 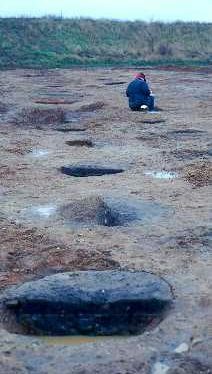 This map shows markers for every photo, article, historic site and catalogue record within the Iron Age category.